Ever wondered what your dream festival lineup would be? 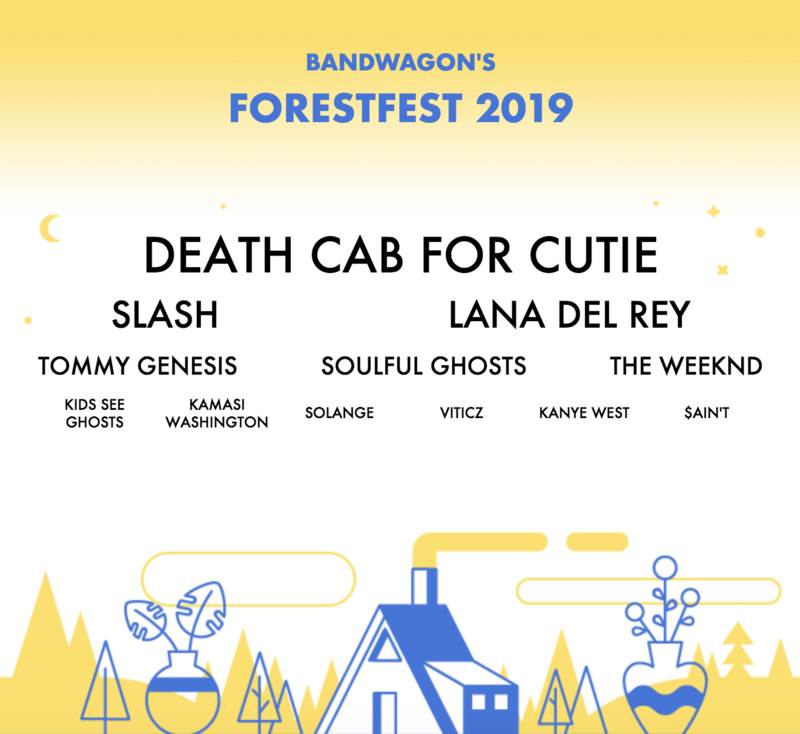 The brains behind the public party playlist curation app, Festify, have created a website which scans your Spotify listening data and curates different festival lineups based on the three time frames: One month, six months and all time. Click here to find out what your festival would look like. Check out Bandwagon's specially curated festival below.